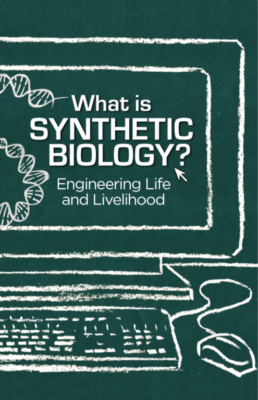 ETC Group have produced a fantastic comic book that explains the issues around synthetic biology, and its attempts to engineer life. You can download the comic book here for free. The comic accompanies a short film which you can watch here.